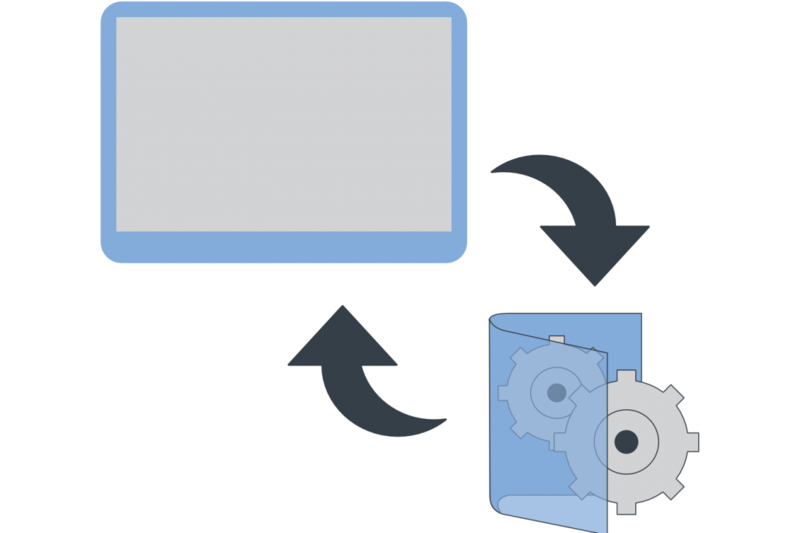 Using easy HMI commands, you will be able to backup the entire HMI solution and recipes data. It’s very easy to create your own archive of recipes and restore them whenever you need it. Your precious data regarding production parameters will be always in a safe place.